Here you will learn about different tattoo ideas. 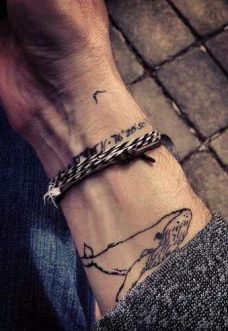 You may have seen other people wearing breathtaking tattoos, but you will like to stay unique hence you will not afford to copy them. Even if you will like to wear a tattoo similar to the one you have seen somebody wearing, it will be hard for you to get all the details considering it is hard to stop someone so that you can take a photo of that person ink work. Therefore, we have professional tattoo designs for you to pick. 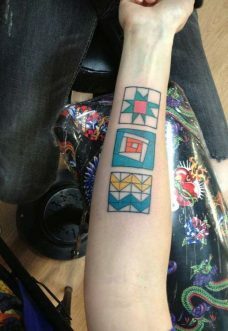 The tattoos available will make you find it easy when describing (or showing) to your designers on what you will like to have. Tats can be worn on different parts of your body. You will find lots of tattoos which you can wear on your legs, arms or any other part for your body where you will like to have an attractive design. The many options available here will satisfy any taste in tattoos.